Sagan af Dimmalimm er ein ástsælasta og vinsælasta barnabók Íslendinga til margra ára, ekki hvað síst fyrir hrífandi myndskreytingar listamannsins. 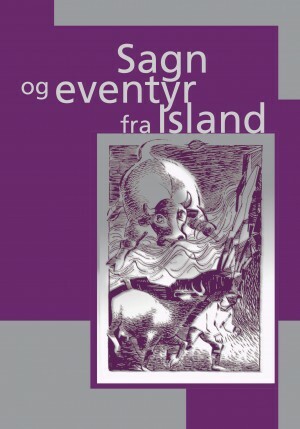 Hér er hún á ensku. The artist Guðmundur Thorsteinsson (1891-1924), who always went by the nickname Muggur, was travelling by ship from Denmark to Italy when it crossed his mind to do something pleasant for his little niece who lived in Barcelona. 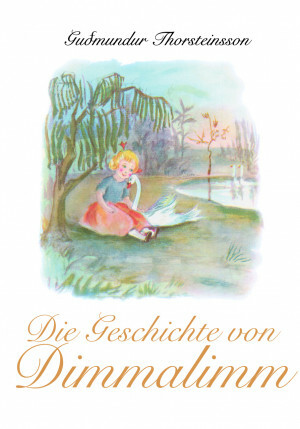 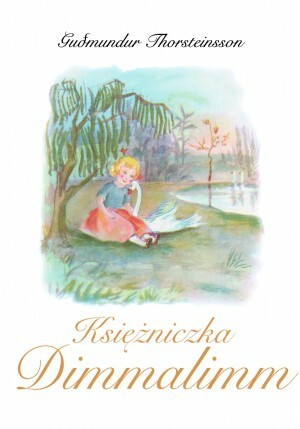 He wrote the tale of the little princess Dimmalimm, illustrated it with beautiful watercolor pictures and sent it to her as a gift. 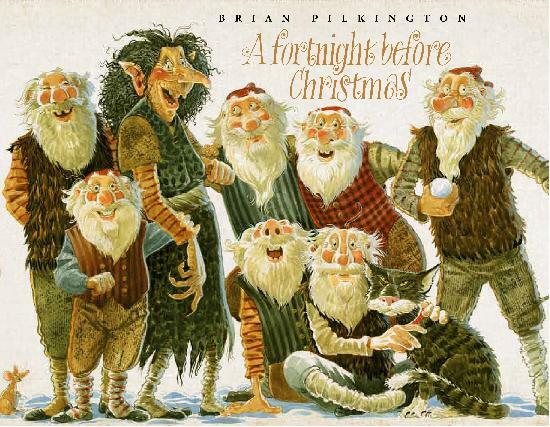 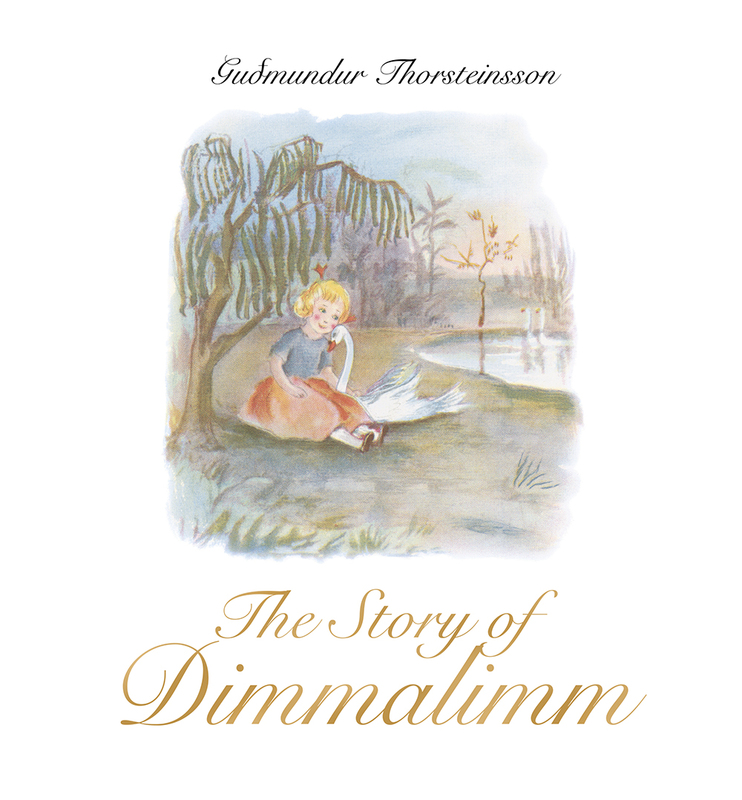 In 1942 The Story of Dimmalimm was published as a book, and few Icelandic children´s books have enjoyed such popularity as this beautiful tale. 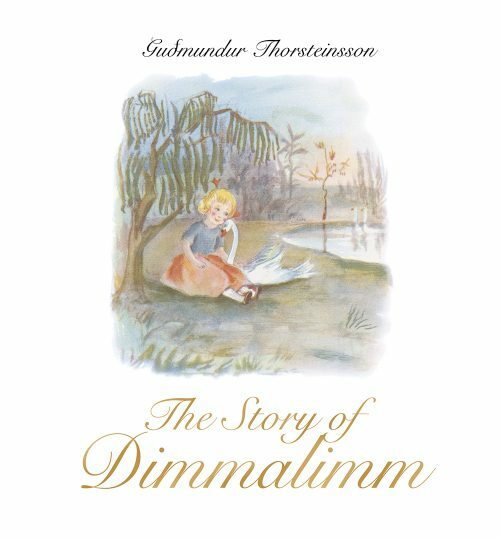 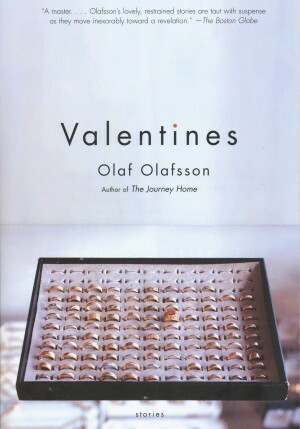 Guðmundur Thorsteinsson was a popular and respected artist and The Story of Dimmalimm is among the chief treasures that he left behind. 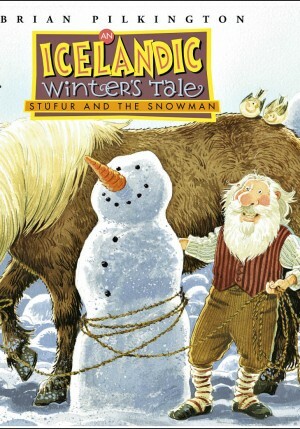 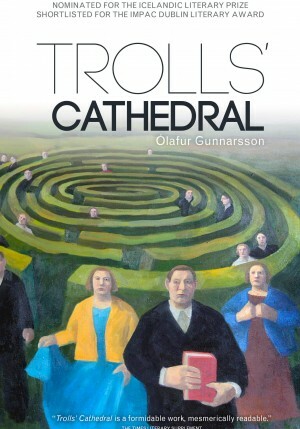 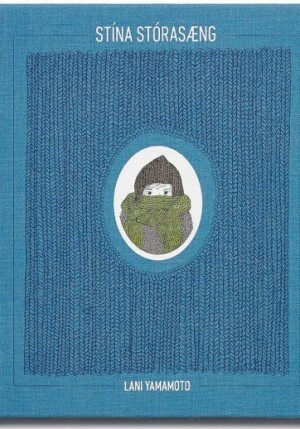 This edition of The Story of Dimmalimm provides both the original Icelandic text and an English translation of the tale.